MestReNova 2019 Mac top class software suite to process your analytical chemistry data. 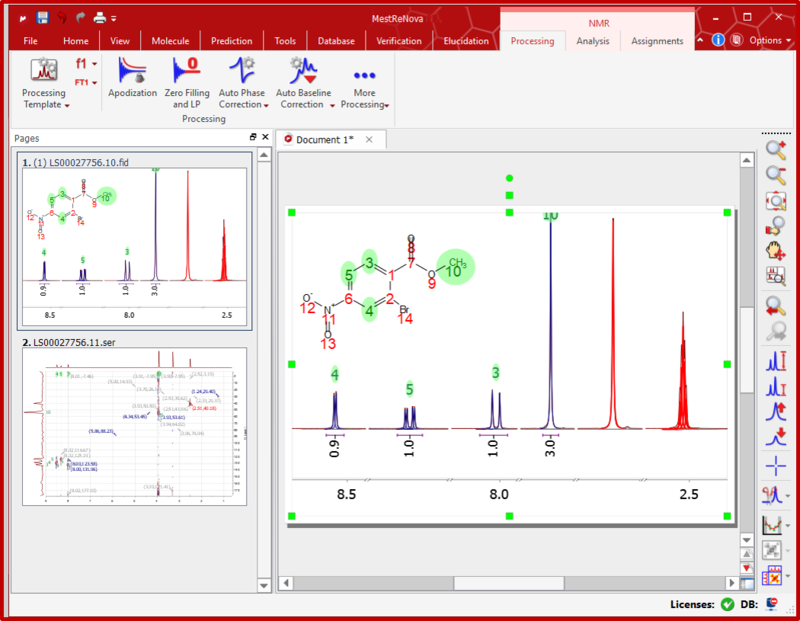 Mnova is a multivendor software suite designed for combined NMR and LC/GC/MS techniques. It is a multivendor software suite designed for combined NMR and LC/GC/MS techniques. New User Interface control – Ribbon Menu. 32-bit & 64-bit version is available! qGSD: Taking qNMR to its limits. It can run a number of additional advanced modules such as mixtures analysis. 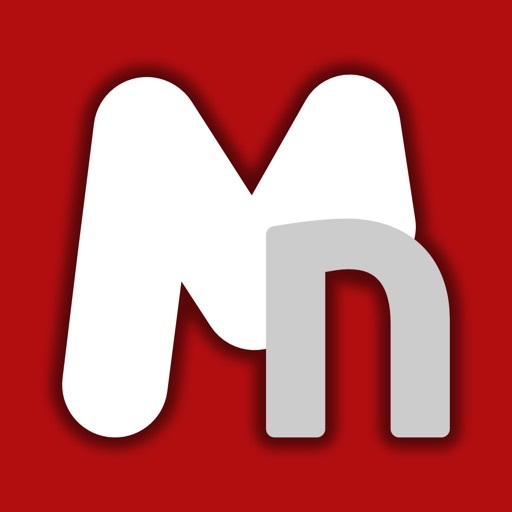 Mnova combines all your analytical data within the same software interface. Excellent ability to manually interact with your data as well as to prepare an automated workflow to save your precious time. Perform any action available in the Mnova graphical user interface but in full automation. Bringing all your analytical data into one single interface makes Mnova a piece of software.